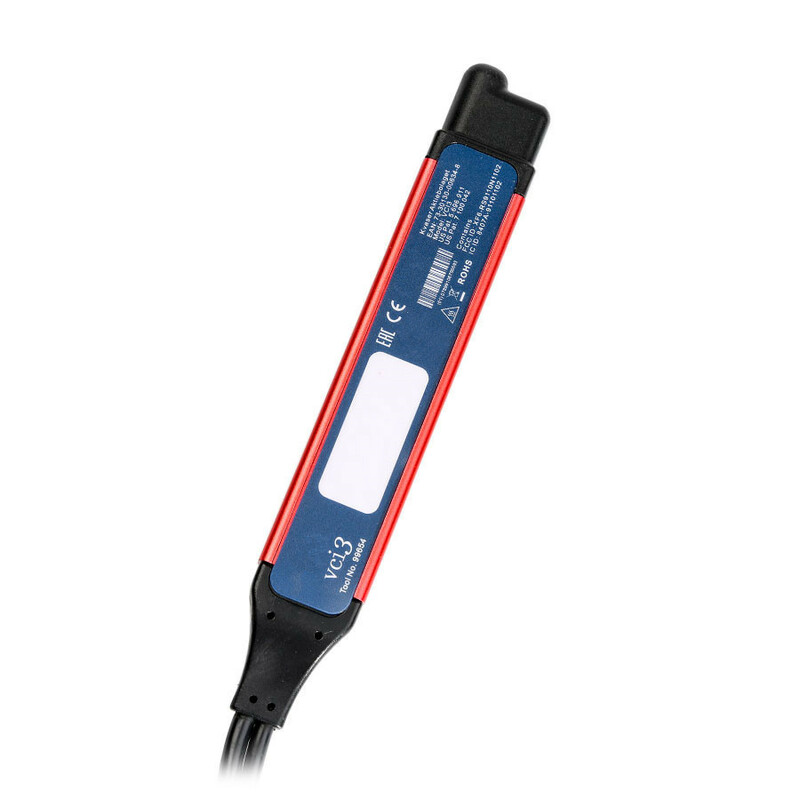 There are several options for our customers to choose, you can choose SDP3 V2.37 Need activate / SDP3 V2.27 Need no activate, we will send the software files online according to your choice in the order. 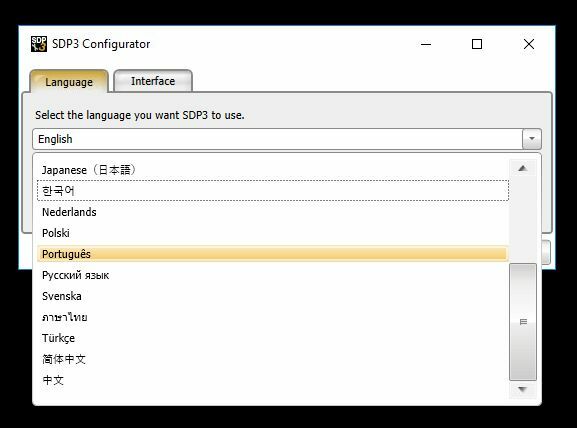 3.This version of SDP3 software requires to install on win7 32bit system, and be activated by our tech's remote control via teamviewer. 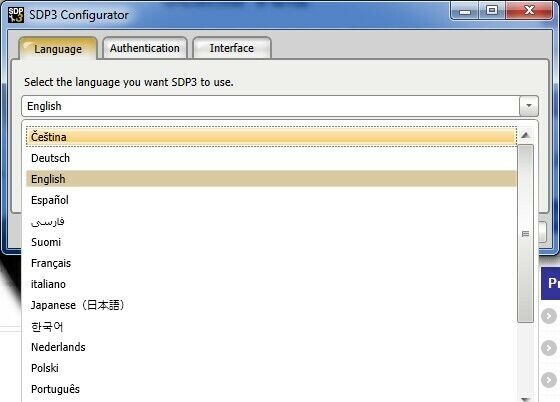 There're 2 options to obtain the software after make order. 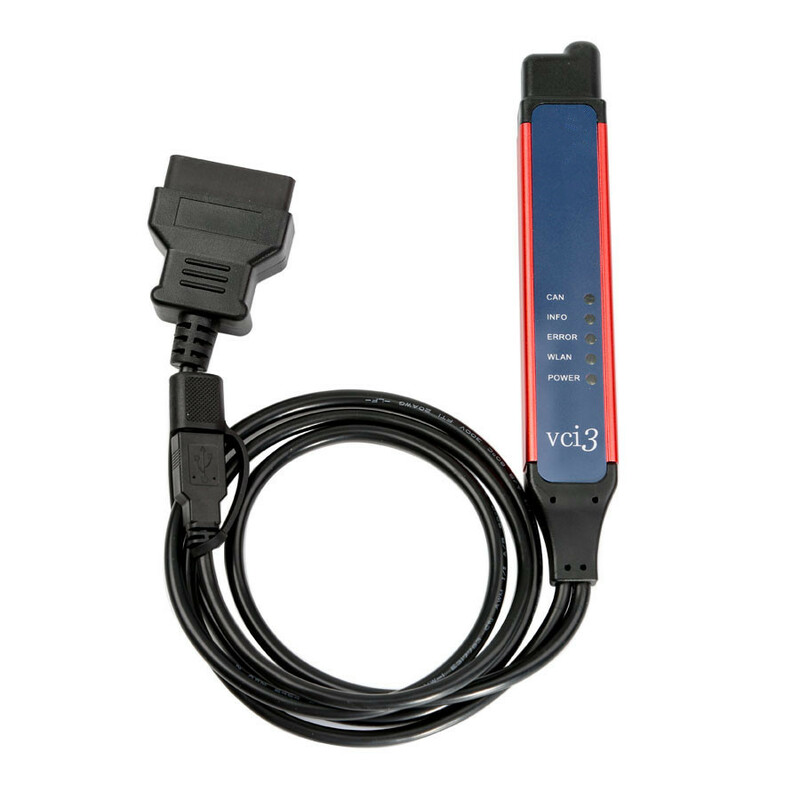 1.Email software: When you make order & payment, we will send software download address or software package to you. 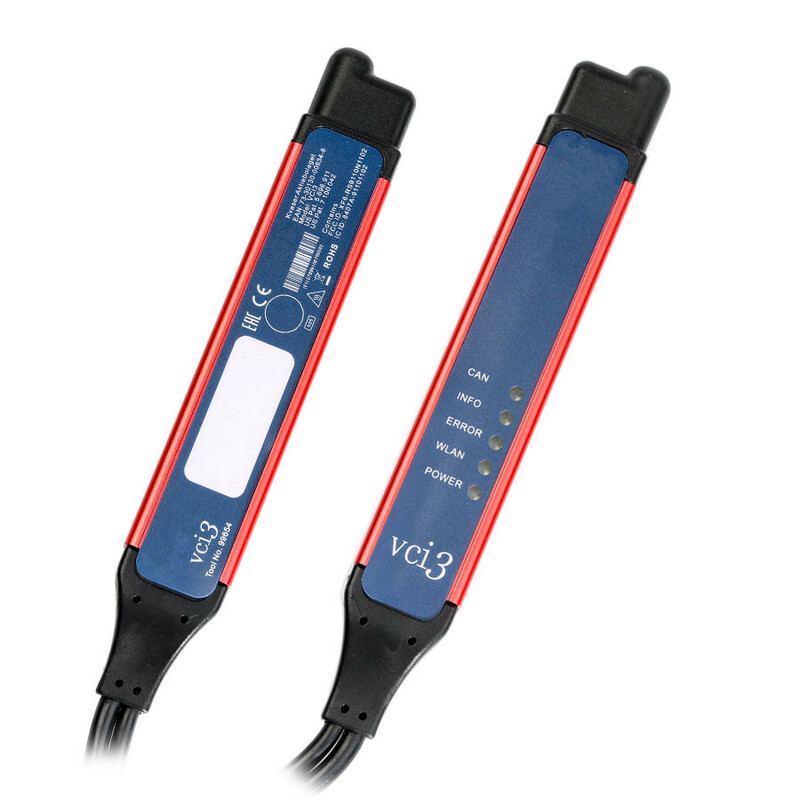 After receive the software. please confirm the shipment for your order. Thanks for your assistance. 2.CD software: After receive your order & payment, we will send CD software to you.Once you get the CD parcel, please confirm the delivery. 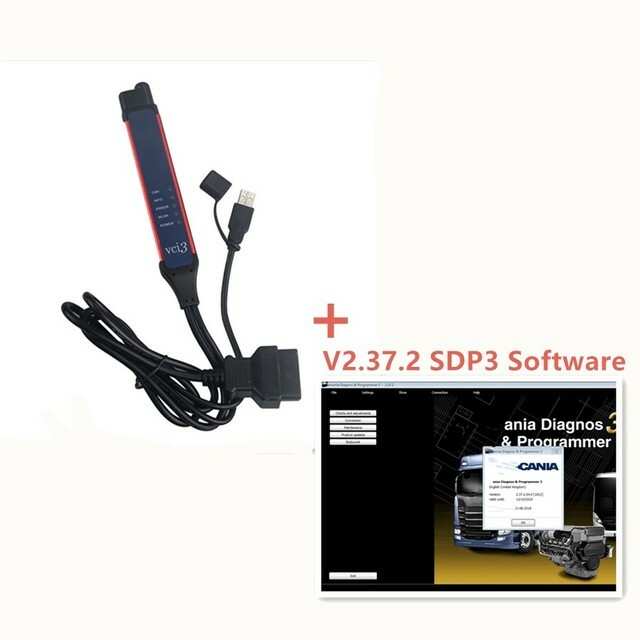 3.The software works with Scan-ia SDP3 VCI 3 Truck Diagnostic Tool only. 1.We only accept Escrow, Credit card, Paypal. 2.Payment must be paid within 3 days of order. 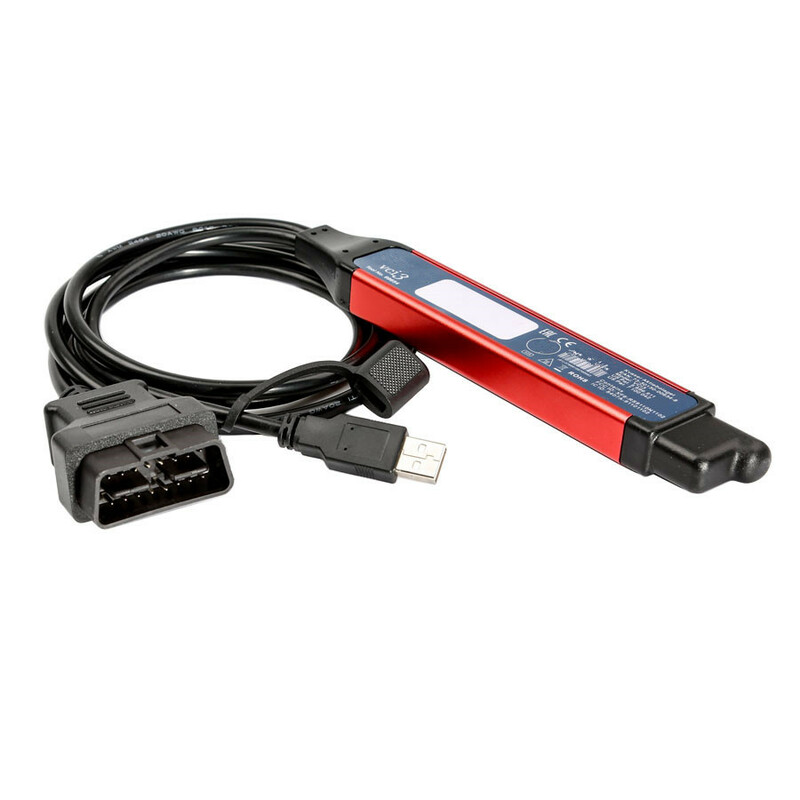 2.We will ship the item to you by Post Air Mail,EMS,DHL,UPS,Fedex,in different countries. 3.If you need a more expensive mode of transport,Please contact us. supply photos about packing & product to us firstly!